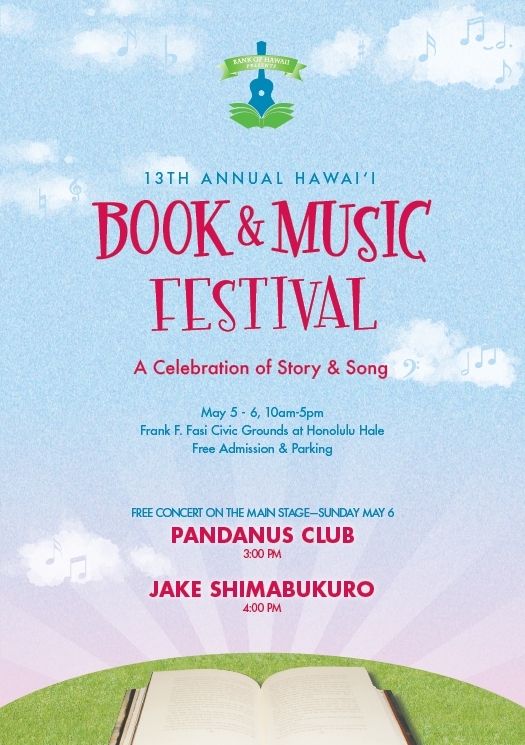 [UPDATED 5/3/18; 5/6/18] University of Hawai‘i Press will be among the local publishers, booksellers, community organizations, and other exhibitors at the 13th annual Hawai‘i Book and Music Festival taking place this weekend, May 5 and 6, at the Frank F. Fasi Civic Grounds next to Honolulu Hale. Admission and parking are free. Visit the festival website to explore its new mobile-friendly schedule, filled as usual with speakers, panels, and activities. Read the latest news on its Twitter feed and check its Facebook posts to share with your friends and family! 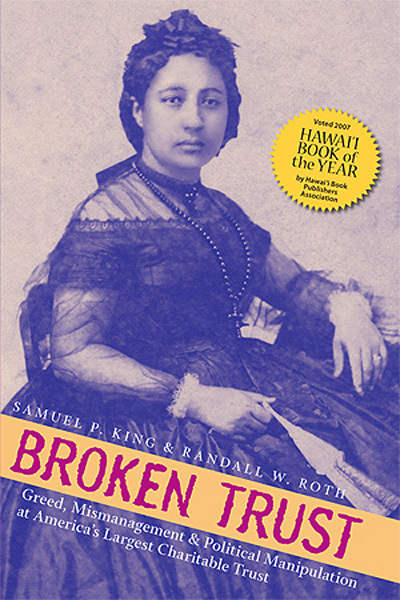 UHP authors on the program this year include Sandra Bonura, flying in from San Diego to present Light in the Queen’s Garden, her biography of Ida May Pope—the founding principal of Kamehameha School for Girls—and Patricia Steinhoff, editor and translator of Destiny: The Secret Operations of the Yodogō Exiles. 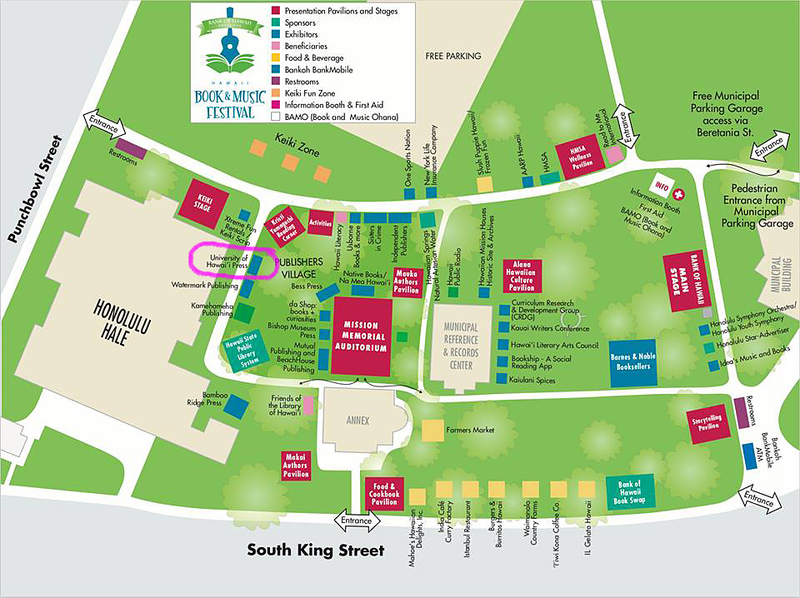 Each will sign books at our tent, located alongside Honolulu Hale on the ‘ewa-mauka side of the grounds (left side of the map above, or click here for a PDF). 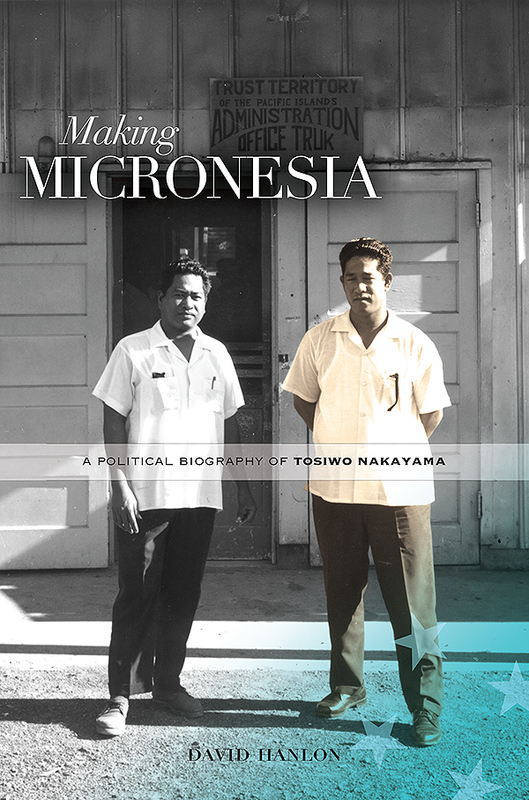 We’ll have our latest Hawai‘i titles available at a discount and will offer free US shipping on orders taken onsite. Slightly damaged (“hurt”) stock and a few titles in new condition will have special bargain prices. The schedule below shows participating UHP-related authors and in-booth signings. Other signings will happen on an impromptu basis, so check with us at the event. We look forward to seeing everyone there! • 11:00 am | Makai Authors Pavilion: HONOLULU Magazine‘s 50 Essential Hawai‘i Books includes readings by Craig Howes and Jonathan Osorio, editors of The Value of Hawai‘i, and Mark Panek, who has two books on the list: Big Happiness: The Life and Death of a Modern Hawaiian Warrior and Hawai‘i: A Novel (Lō‘ihi Press). The complete list of the 50 Essential titles appears in the May issue; read more by Don Wallace about the selection process here and about titles that almost made the list here. • 12 noon | UH Press tent: UH Hilo professor Mark Panek signs Big Happiness and Gaijin Yokozuna: A Biography of Chad Rowan. • 12 noon at the Keiki Stage: The Art In Illustration: Caren Loebel-Fried In Conversation with James Rumford. • 2:30 pm | UH Press tent: Volcano artist Caren Loebel-Fried signs Hawaiian Legends of the Guardian Spirit and Hawaiian Legends of Dreams. • 3:00 pm | UH Press tent: Patricia Steinhoff signs Destiny: The Secret Operations of the Yodogō Exiles. 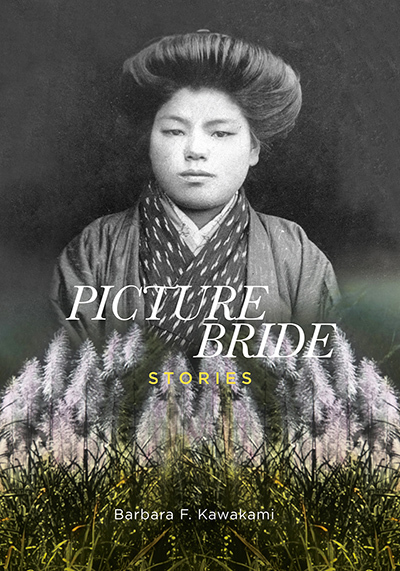 • 4:00 pm | Mauka Authors Pavilion: UH Mānoa professor Patricia Steinhoff speaks on the real-life story recounted in Destiny by Japanese journalist Koji Takazawa. • 4:00 pm | Alana Hawaiian Culture Pavilion: Dana Naone Hall will be on a panel for her book, Life of the Land: Articulations of a Native Writer, distributed by UHP for ‘Ai Pohaku. Due to the late hour, buy the book ahead of time to sign at her talk. • 10:00 am | Alana Hawaiian Culture Pavilion: UHM professor Puakea Nogelmeier, director of the recently founded Institute of Hawaiian Language Research and Translation, speaks on the Ali‘i Letters. • [Changed to 12 noon on morning of event (was 11:00 am)] | Makai Authors Pavilion: The panel for Ms. 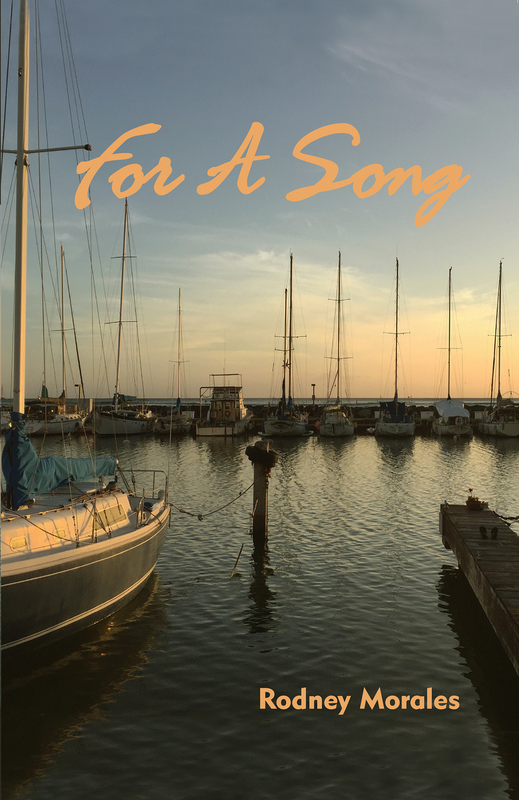 Aligned 2: Women Writing About Men (El León Literary Arts) includes Lillian Howan, author of The Charm Buyers and Pat Matsueda, managing editor for Mānoa: A Pacific Journal of International Writing. • 11:30 am | UH Press tent: Civil Beat columnist Denby Fawcett signs her book, Secrets of Diamond Head. 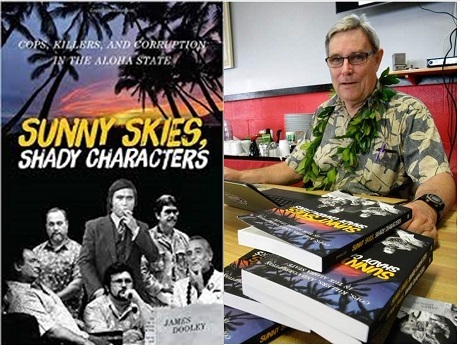 • 12 noon | Alana Hawaiian Culture Pavilion: Robert Barclay (author of Melal) and Craig Howes on the writings of Ian MacMillan. • 2:00 pm | Alana Hawaiian Culture Pavilion: Sandra Bonura speaks on Light in the Queen’s Garden: Ida May Pope, Pioneer for Hawai‘i’s Daughters, 1862–1914. • 3:00 pm | UH Press tent: Sandra Bonura signs Light in the Queen’s Garden. • 3:00 pm | Alana Hawaiian Culture Pavilion: Puakea Nogelmeier and Aaron Sala share their mana‘o on the Hawaiian language version of Disney’s Moana. 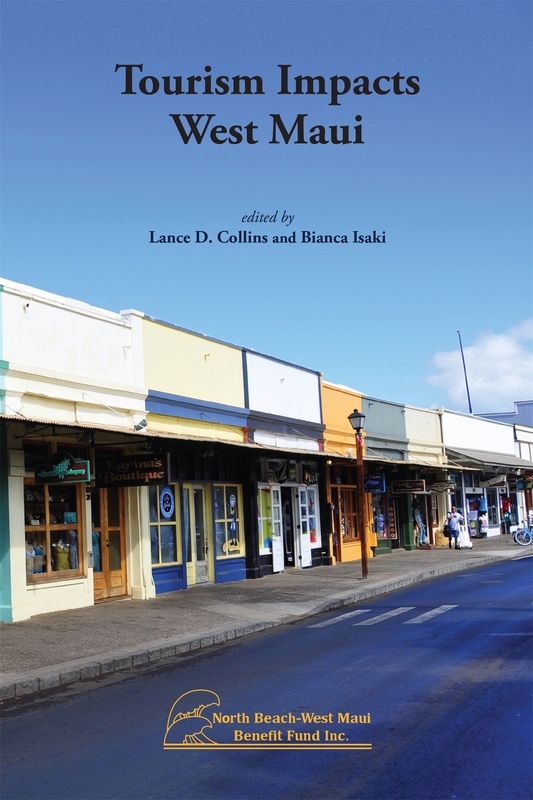 University of Hawai‘i Press will be among the local publishers, organizations, booksellers, and other vendors exhibiting at the 12th annual Hawai‘i Book and Music Festival taking place next weekend, May 6 and 7, at the Frank F. Fasi Civic Grounds next to Honolulu Hale. Admission and parking are free. 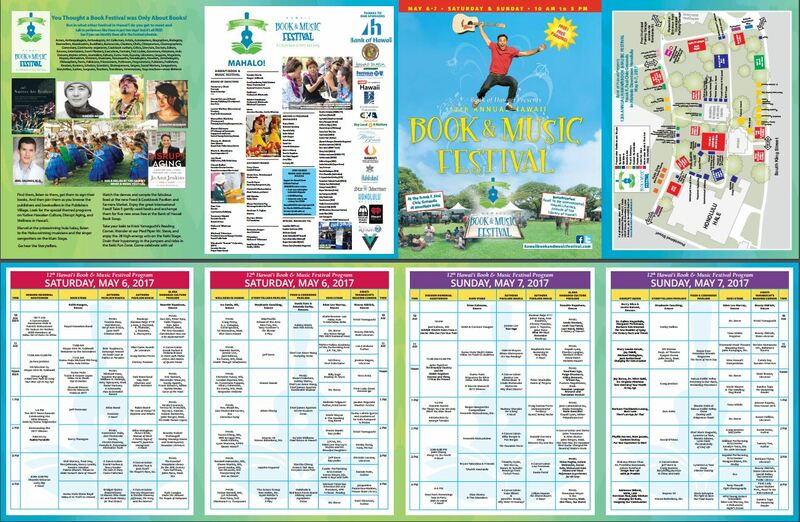 Go to the festival website to download detailed daily schedules and a PDF of the map, as well as links to the latest news on its Facebook and Twitter feeds. • David Forbes, In Haste with Aloha: Letters and Diaries of Queen Emma, 1881–1885 (11:00 am) and Paintings, Prints, and Drawings of Hawai‘i from the Sam and Mary Cooke Collection (3:00 pm talk with Mary Cooke; the book is distributed for Mānoa Heritage Center). • Frank Stewart, editor of Yosihiko Sinoto‘s Curve of the Hook: An Archaeologist in Polynesia (12 noon). The panel will also include Eric Komori, Alexander Mawyer, and Hardy Spoehr. 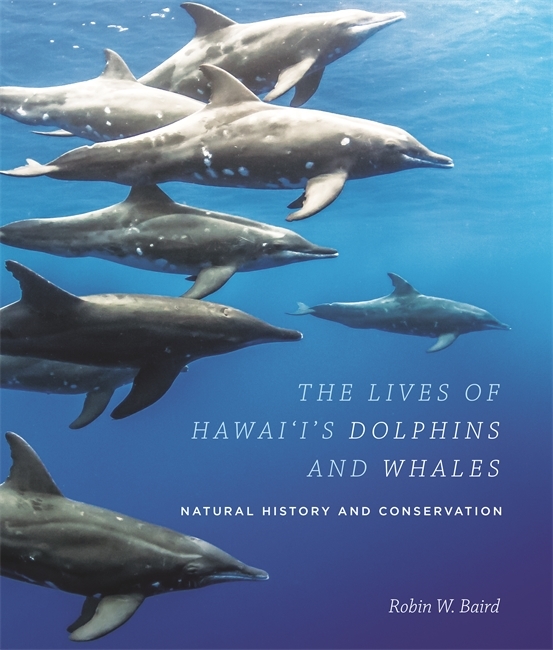 • Robin Baird, The Lives of Hawai‘i’s Dolphins and Whales: Natural History and Conservation (1:00 pm). • Michael Tsai, The People’s Race Inc.: Behind the Scenes at the Honolulu Marathon (3:00 pm). 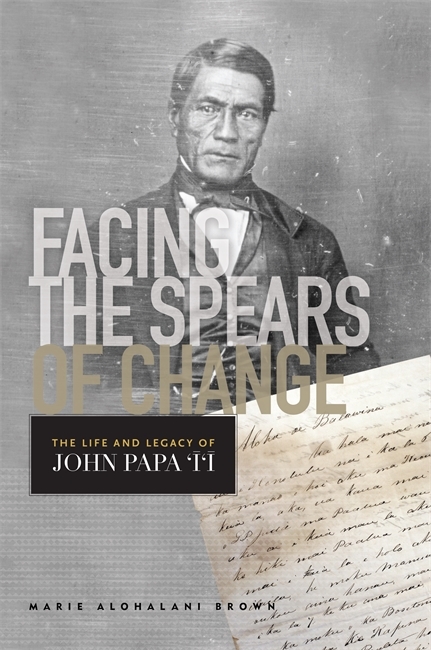 • Tom Coffman, The Island Edge of America: A Political History of Hawai‘i (3:00 pm; no signing at UHP booth). • Rodney Morales, For a Song (1:00 pm). 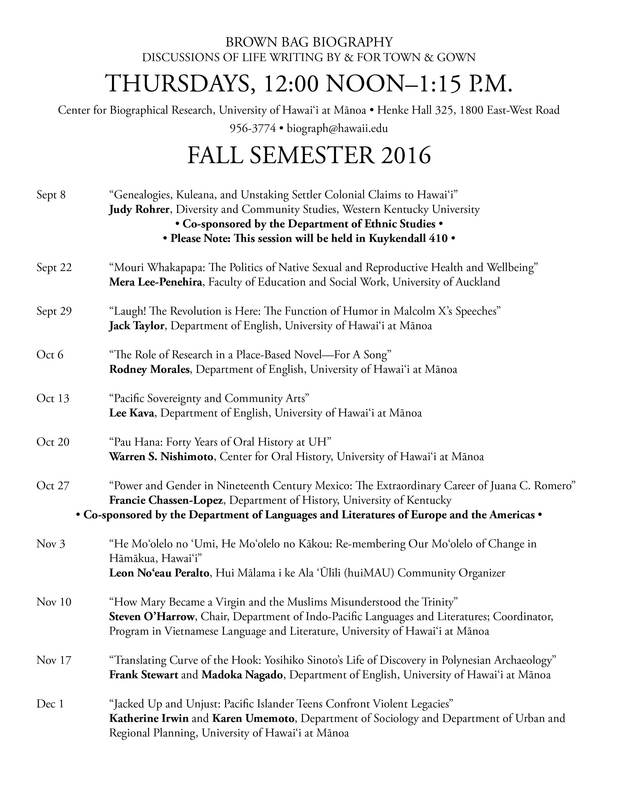 • Kapali Lyon will moderate a panel on PALAPALA: A Journal for Hawaiian Language and Literature = Palapala: he puke pai no ka ʻōlelo me ka moʻolelo Hawaiʻi (1:00 pm). No signing is possible but come by for information on this open-access journal. 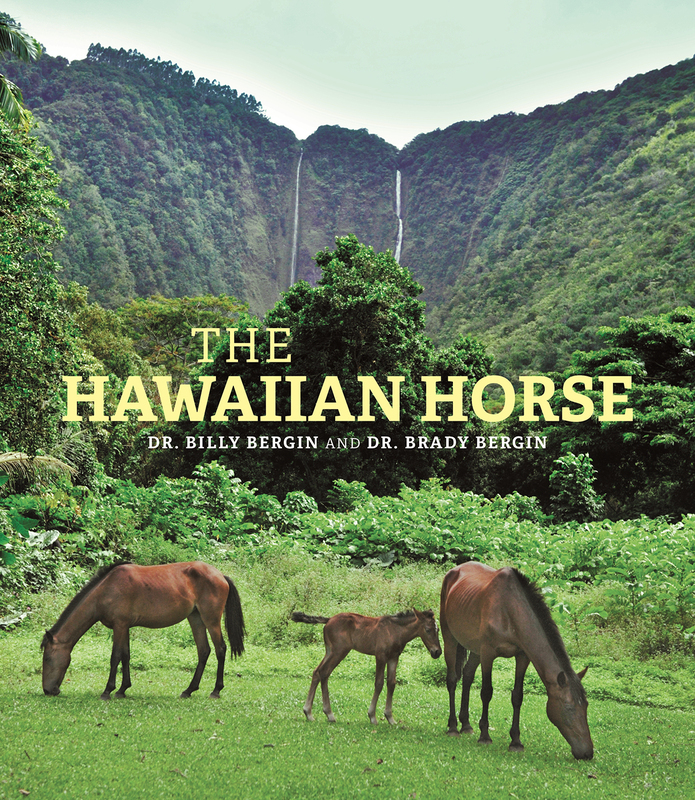 • Dr. Billy Bergin, The Hawaiian Horse (2:00 pm). • Winona K. Mesiona Lee and Mele A. 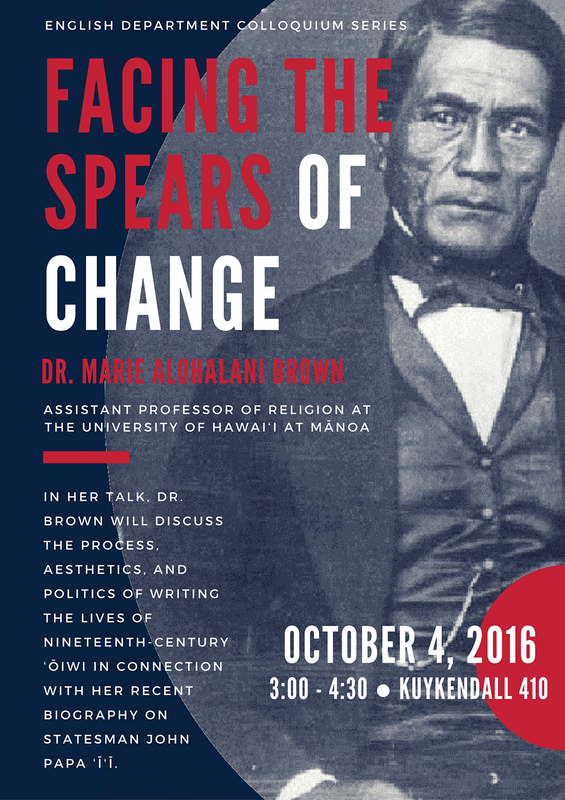 Look, the editors of Ho‘i Hou Ka Mauli Ola: Pathways to Native Hawaiian Health, the latest in the Hawai‘inuiākea series (3:00 pm). 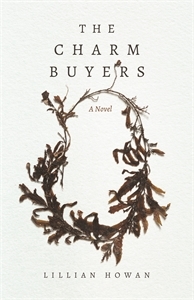 • Lillian Howan, The Charm Buyers (4:00 pm). 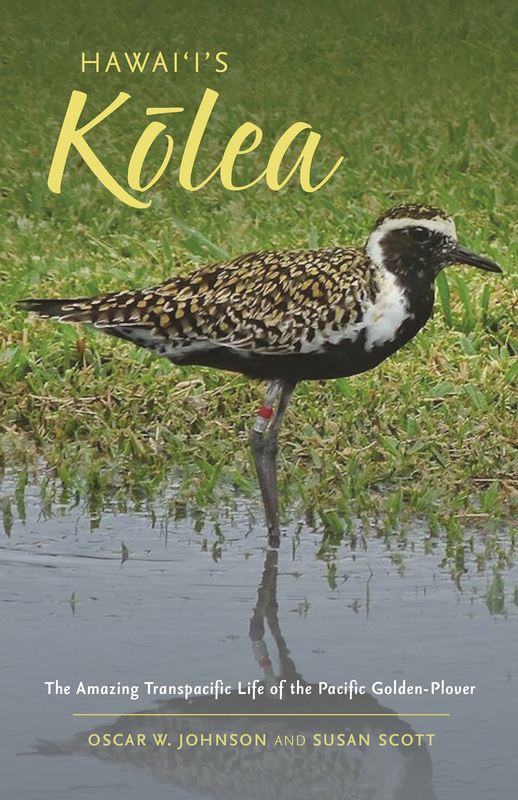 Due to the late hour, buy the book ahead of time to sign at her talk and/or come to her reading on Saturday, May 13, 2:00 to 4:00 pm at Aupuni Place in Ward Warehouse. At our tent we’ll have event discounts on the above titles and many others, and will offer free shipping on orders taken onsite. Slightly damaged (“hurt”) stock and a few titles in new condition will have special bargain prices. We look forward to seeing everyone at this outside celebration of story and song!